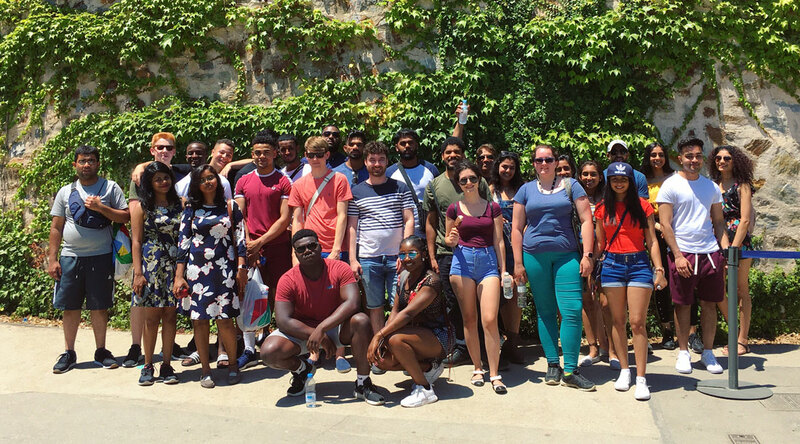 Here at Coventry University we like to celebrate the end of term in style… so this year 1,000 lucky students travelled to one (or more) exciting locations around Europe – Berlin, Paris, Barcelona and Brussels for five days of adventure! And the best part? 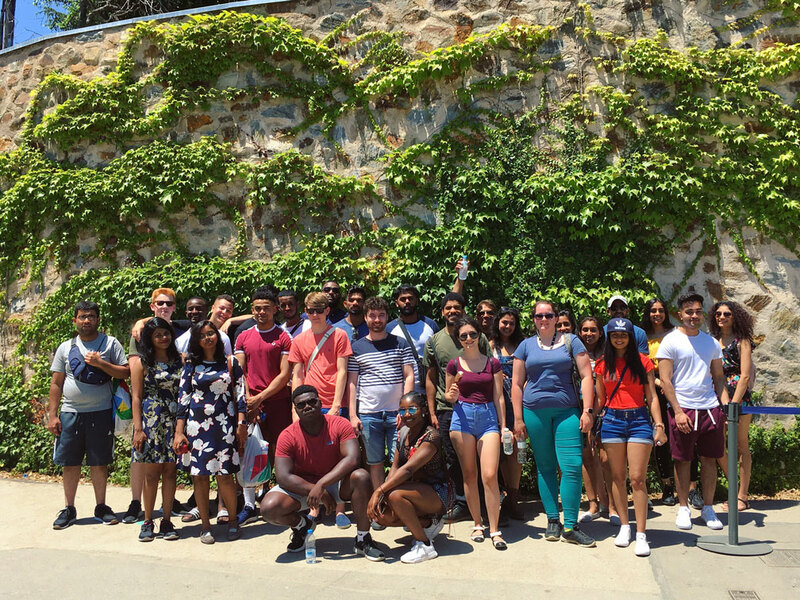 The trip only cost £100 as costs were subsidised by Coventry’s Centre for Global Engagement. 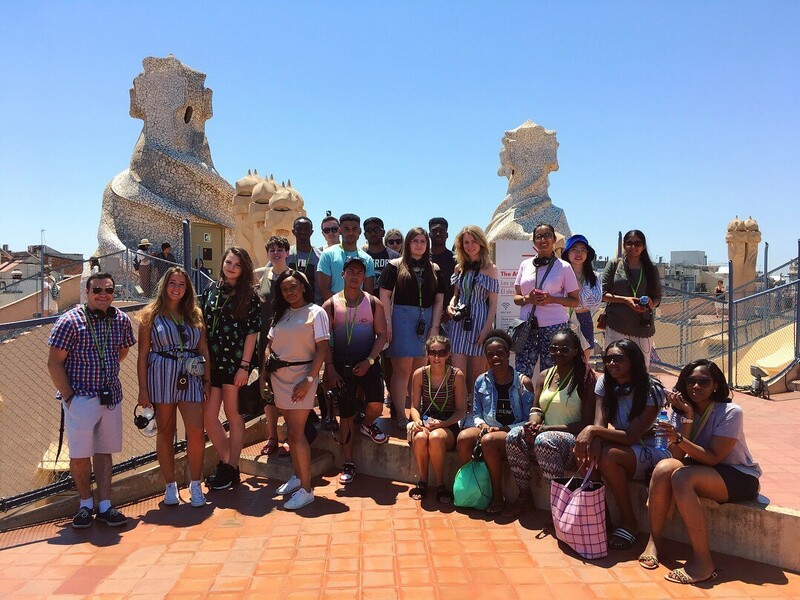 Lots of activities were planned for the group including visits to Barcelona’s top attractions. 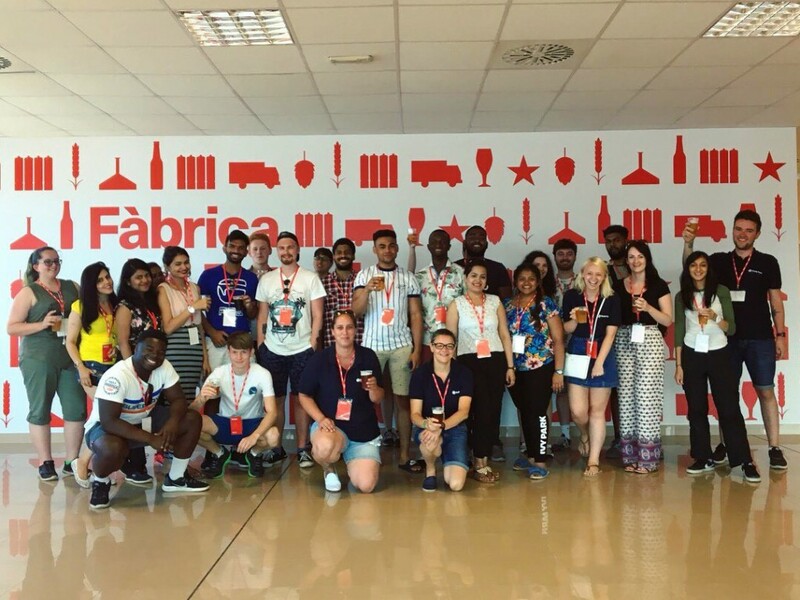 Estrella DAMM brewery tour – free beer say no more! Barceloneta Beach – not technically a planned visit but we all found our way there! ‘I really enjoyed visiting Camp Nou, I’m not really into football but it was cool to see the stadium up close. In our free time we went to the beach. This morning, we hired bikes and rode across the coastline, we got to see a lot of the city that way. 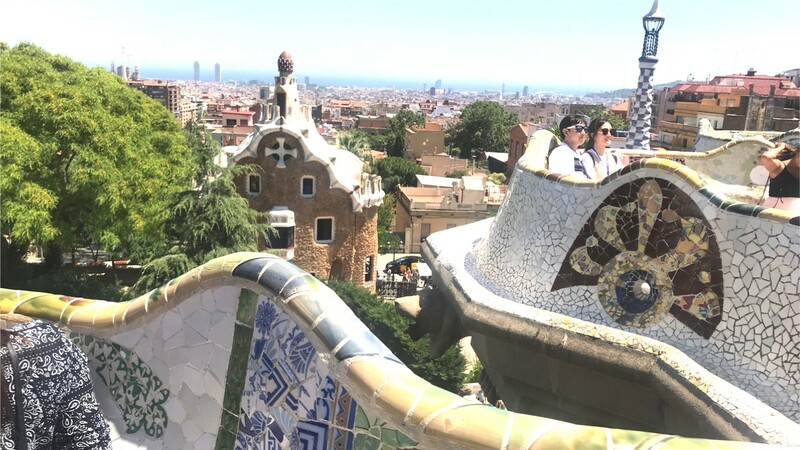 ‘I got to see the natural parts of Barcelona in Park Güell, there are loads of good Instagram opportunities there too! I found out about Gaudi there and saw more of his work at La Pedrera (Casa Milà), it was a long walk up but worth the view! The architecture was really cool. There’s loads of food to try, everyone recommended the Paella. We spent time in restaurants and bars where we watched football with the locals. It’s not often you can enjoy the World Cup from a beach bar so that was something to remember. ‘It was nice to let my hair down with people who have something in common with me. It’s a welcome break before I begin my dissertation.